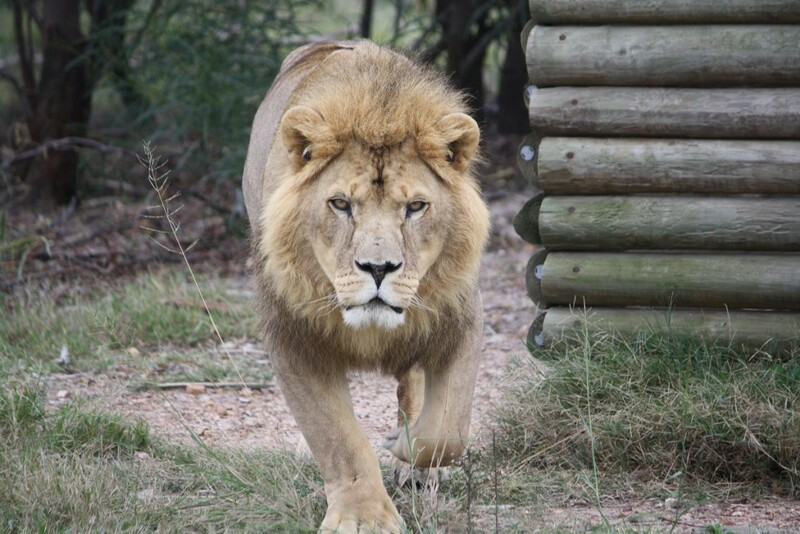 Samson was born in approximately 2003 and arrived at the Sanctuary on 10/12/2008. Samson was rescued from a French circus where he was kept in the most appalling conditions. He spent most of his life in solitary confinement jailed in a small circus trailer with barely enough room to move.